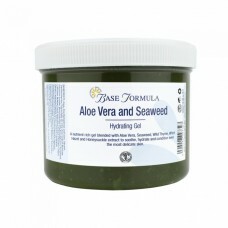 Aloe Vera Gel is renowned for its healing, skin-soothing properties. 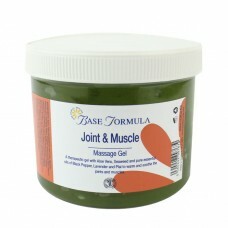 It is a natural emollient, rich in vitamins, minerals, amino acids and enzymes that help to promote healthy, soft, supple and more youthful looking skin. 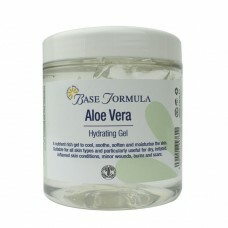 As well as being valuable for general skin care, Aloe Vera Gel can also be used to create a wide range of natural home remedies for burns, sunburn, acne, minor wounds, and dry, irritated skin conditions such as eczema and psoriasis. 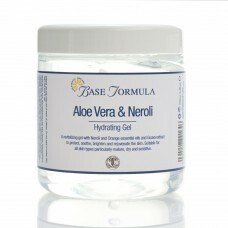 We offer a range of blended Aloe Vera Gels, each containing a unique selection of pure essential oils and botanical extracts, tailored to suit different skin types and applications. 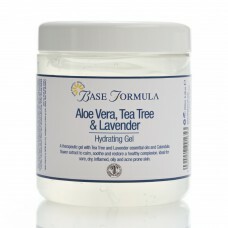 Our Aloe Vera Gels are perfect for using on their own, but can also be combined with other natural ingredients such as hydrolats, clays and pure essential oils to create a variety of bespoke skin care treatments. They are excellent for moisturising and conditioning the skin and are also ideal for creating ultra hydrating face masks. 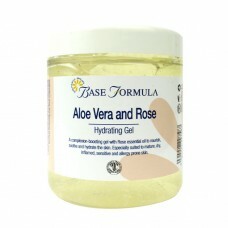 Our exquisitely scented Aloe Vera & Neroli Gel contains an expert blend of pure essential oils and n..
Our Aloe Vera & Rose Gel is a beautifully scented, hydrating skincare gel that helps to promote ..
Our new Aloe Vera & Seaweed Gel with Honeysuckle Extract is packed with a variety of natural, co..
Aloe Vera Gel has an ultra-hydrating, nourishing and restorative effect on the skin. 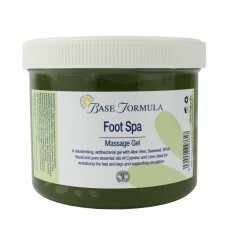 It is rich in v..
Our Foot Spa Massage Gel is blended with Aloe Vera, Seaweed, Witch Hazel and Cypress and Lime essent..
Our therapeutic Joint & Muscle Massage Gel is blended with Aloe Vera, Seaweed, Black Pepper, Lav.. 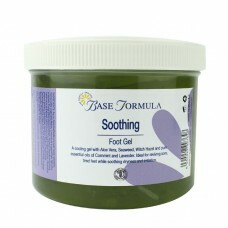 This cooling, minty foot gel is blended with Aloe Vera, Seaweed, Witch Hazel and Cornmint and Lavend..
Our Aloe Vera, Tea Tree & Lavender gel with Calendula Flower Extract has natural emollient, anti..